The Rosamund blouse is soft, lightweight and versatile. The draping fabric of this easy-to-wear pop-over shirt will make sure comfortable, laidback style is easy to achieve. 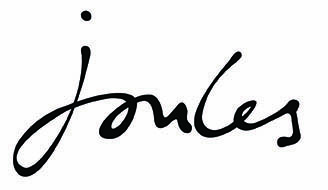 Joules have updated this old favourite to include a curved hem, granddad style collar and crisp box pleats to the back.